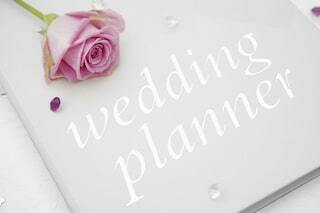 Planning a wedding is no simple task. To do it successfully requires a lot of decision making, organization, and attention to detail. 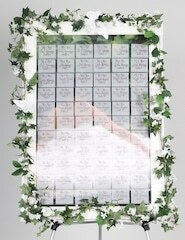 For a bride, groom, and those helping them plan their big day, it’s easy to become overwhelmed. That is why table assignments and name tag holders for tables as well as our other tips are here to ease the planning of wedding event. One of the most challenging parts of planning a wedding is dealing with table arrangements at the reception. There are so many issues to address: How should we arrange the tables? Should we assign people to specific seats or do we just let everyone choose their own spot? If we assign seats, how do we decide in what order to place people? What if someone doesn’t like their seat? How do we let guests know where they’re sitting? 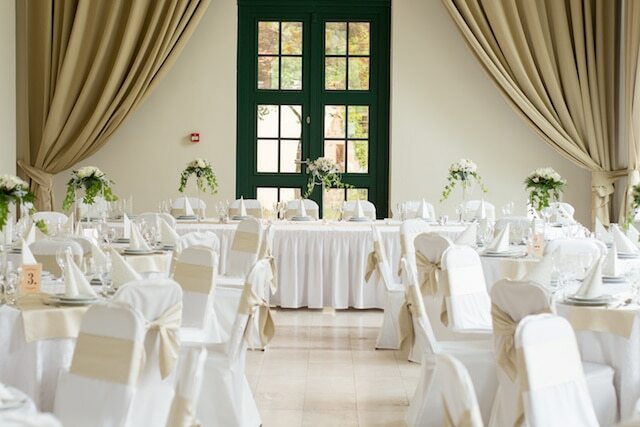 If you’ve been struggling with how to address seating issues at your reception, fear not – help is here. We’ve complied a few tips to help clear up some of the confusion and make table assignments less of a chore. You might be tempted to wait until all the RSVPs come in before you start working on table arrangements. Be forewarned – that would be a serious mistake. The closer you get to the wedding, the more you need to accomplish. If you put off making seating assignments, you’ll probably be so stressed that you rush through the task and do a poor job. Go ahead and start organizing your seating in the early stages of planning. If you know how many people you’re inviting, it’s possible to estimate the number of guests who will actually show up. In most cases, approximately 10% – 20% of the people invited won’t attend your wedding. Using that number, you can begin to plan your table assignments. You should check with the venue first before you start making your own seating chart. It’s likely the venue already has diagrams for pre-set table arrangements that they can provide to you. That takes a lot of the work out of your hands! In fact choosing a venue for your reception is challenging and included services like pre-set table arrangements can be a big help. If you want to find a happy medium between the free-for-all of no table assignments and the rigidity of designating a seat for every person, then you should try assigning tables. By assigning tables, you have some degree of control over who goes where. That means you won’t end up with your new in-laws siting in the back of the reception hall while your mom’s best friend’s son and his kids are in the very front by the wedding party. But assigning tables does allow for some freedom. When guests arrive at the reception, they get to choose which seats to take at their assigned table. This little bit of flexibility equals fewer seating complaints. No more listening to whining about why you sat this person next to that one – it’s the guests’ choice now! When guests walk in, they need an easy way to find out what table (or seat, if you so choose) they have been assigned to. You could simply arrange placards on the tables, but then you’ll end up with people wandering around looking for their name; they might even switch tags with someone else if they’re unhappy with their placement! 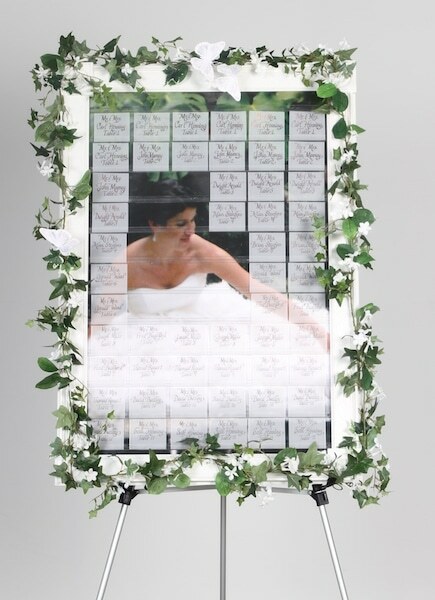 Place several display boards, like the Name Tag Tamer Wood Frame or the Celebration Seating Board, by the entrance of your wedding reception. On the display boards will be name tag holders for tables. 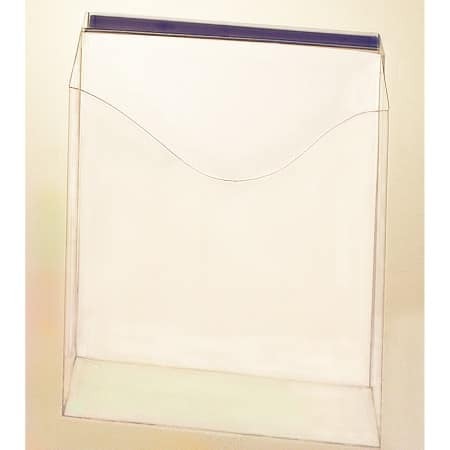 You can either use name tags that people will wear with their table number listed on the tag or have tented cards to be placed on the table itself. 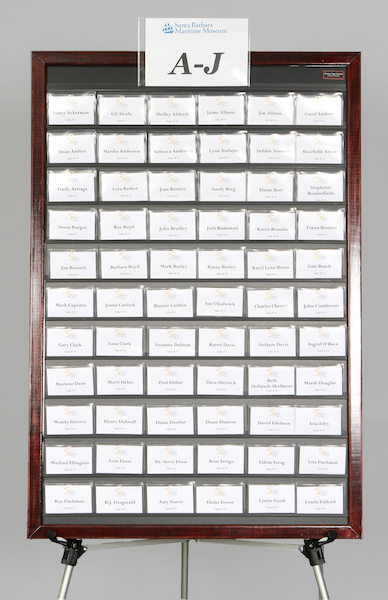 The name tag holders for tables will be in alphabetical order by last name – that way your guests can find their tag easily. 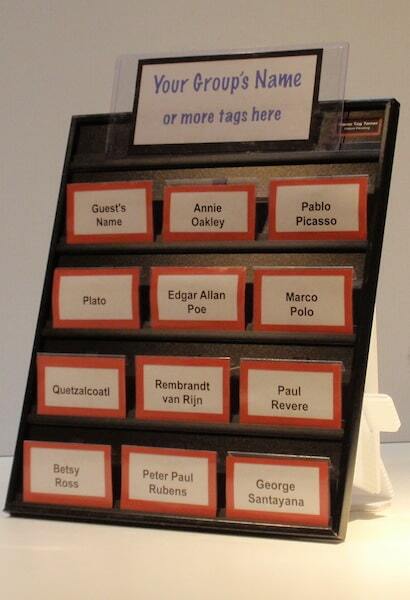 As guests arrive, they grab their name tag and head off to the table listed on the tag. Note: One great benefit to keeping name tag holders for tables organized like this is that you avoid overcrowding at the entrance of your reception while people search for their seat assignment. Since the boards are spread out and in alphabetical order, the name tag holders for tables take just a few seconds to find, preventing congestion. Many brides consider seating assignments to be one of the hardest parts of planning a wedding. 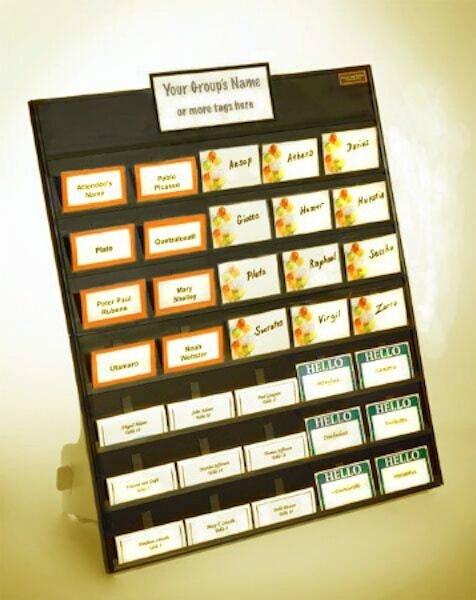 While assigning people by table and making sure that name tag holders for tables are kept organized will certainly help, there’s no guarantee that you’ll be able to make all of your guests happy. The good news is that you don’t have to make everybody happy. In the end, it’s all about the happy couple making a commitment to one another. So complete the table assignments to the best of your ability then move on to the next item on your lengthy “to do” list. 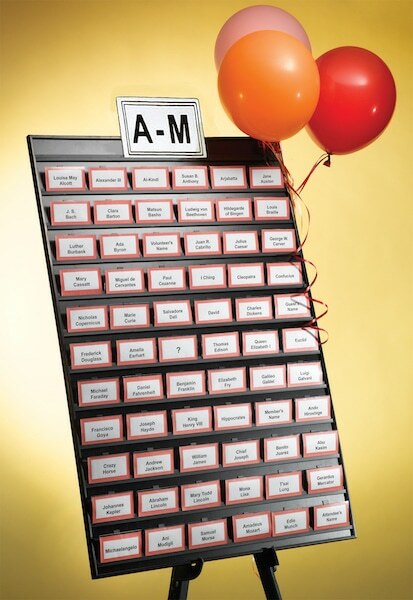 To see how June Martin helped plan and organize her daughter’s wedding & reception using an elegant wedding guest name tag display rack with the Celebration Seating Board, check out this wonderful video.